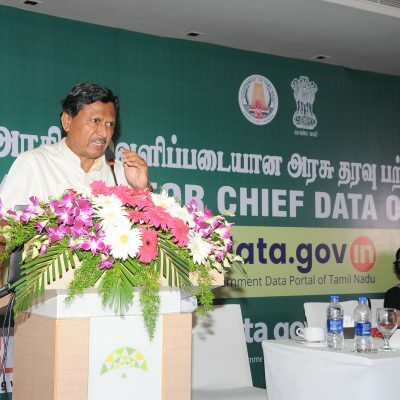 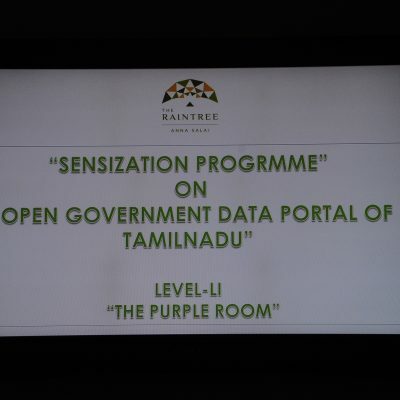 With the launching of open government data portal (https://tn.data.gov.in) Tamil Nadu Government has opened its data for free access and use by all stakeholders in machine readable format. 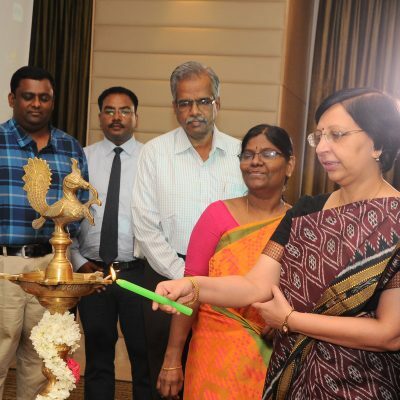 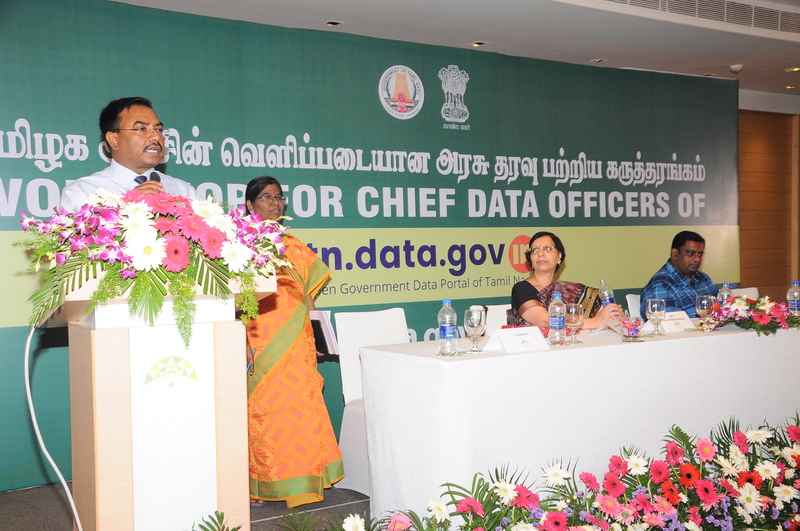 On 11th October 2017, Dr P Balasubramaniam Dy Director General & State Informatics Officer NIC Chennai has inaugurated the sensitization workshop on the Open Govt data portal of Tamil Nadu in the presence of Smt Alka Mishra, Sr TD & Head, OGD team, NIC , New Delhi for the benefit of the Govt officials. 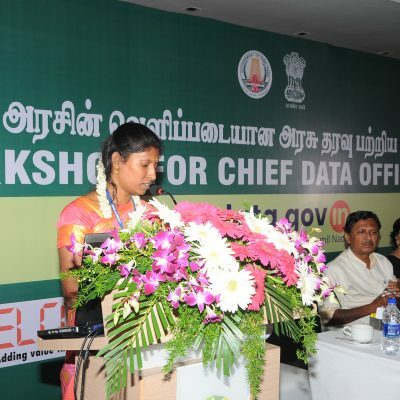 Ms Shanthi GM(eGov) has welcomed the gathering. 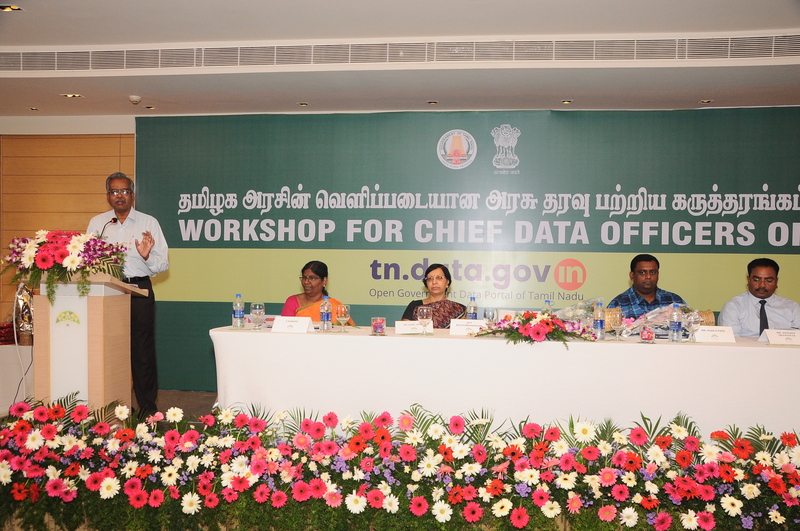 Mr Jigar H Patel from Surat Municipal Corporation Gujarat, has shared the experiences on the open data portal launched by them recently to the audience. 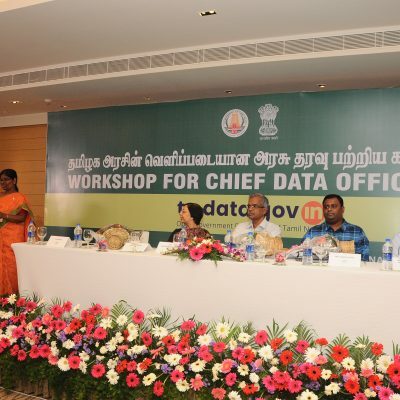 Commissioner TNEGA in his address has told that government departments generate a lot of data during their functioning and implementation of various developmental schemes. 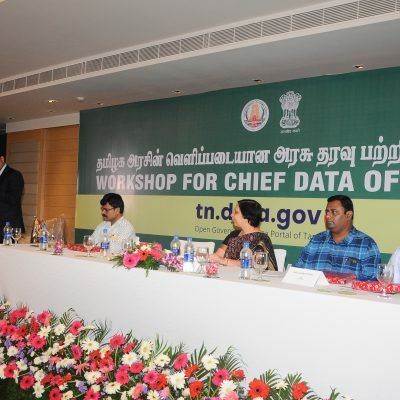 These data are very much useful for governance, learning and awareness. 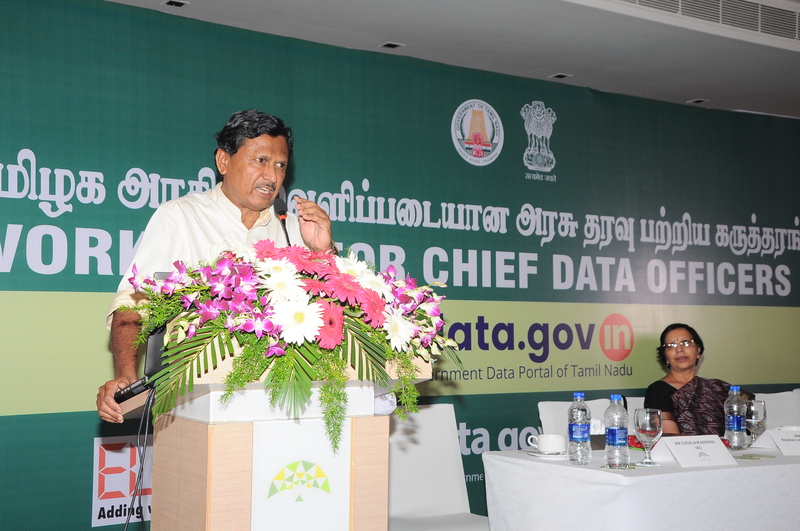 He added that data put in the portal could be downloaded, digitally transferred and used for developing apps for further use. 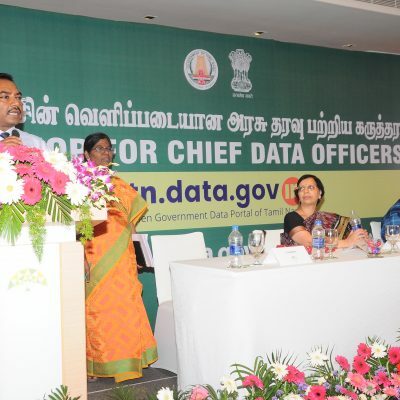 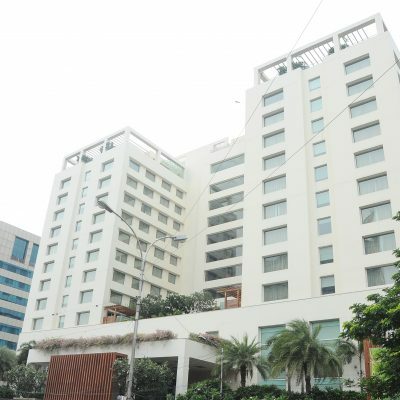 Sri T K Ramachandran IAS Principal Secretary(IT) in his address has indicated that data is the most valuable resource for the present generation. 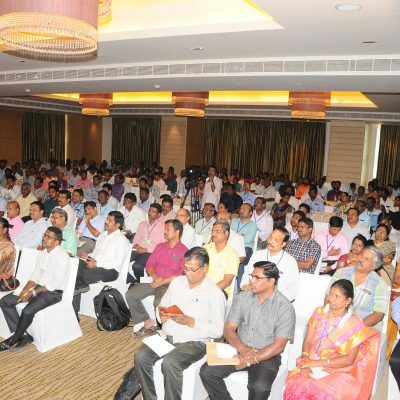 Artificial Intelligence, machine learning and digital learning are emerging as effective methods for the present and the future. 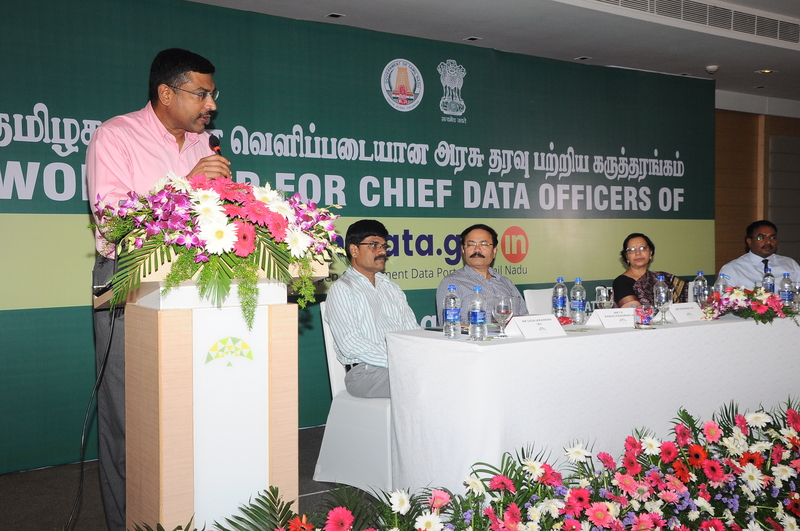 He asked the departments to upload more and more data on the public platform for larger benefit of citizens and civil society. 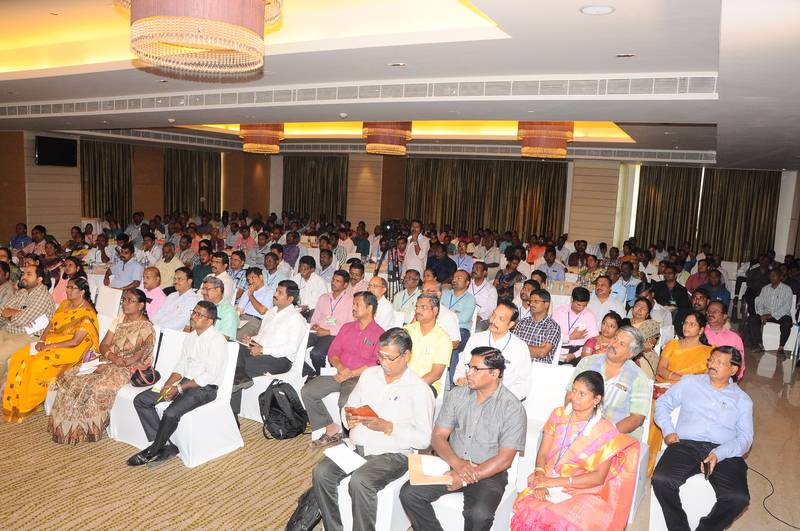 Sri Krishnan IAS Principal Secretary(Planning) has also addressed the gathering. Sri SudalaiKannan IAS Chairman & Managing Director ELCOT has also graced the occasion with his presence and extended full support in the organization of the event. 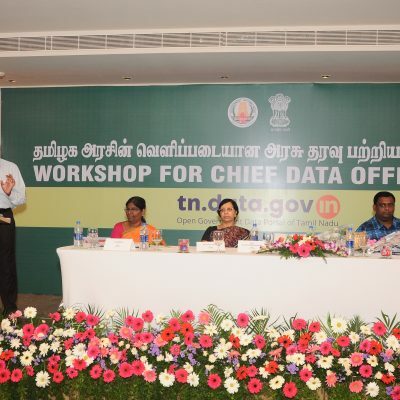 The one day workshop on open government data, was attended by Chief Data Officers & Data Contributors drawn from various departments numbering around 278 officials. 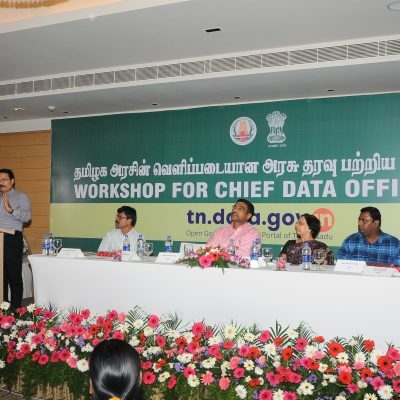 During the second half of the workshop, Shri Akhilesh Srivatsava, Senior Technical Project Manager, OGD Team, demonstrated the work flow of the OGD software. 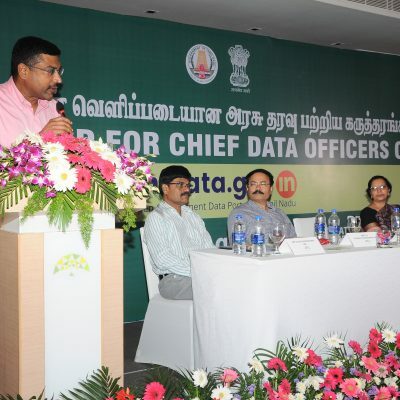 He imparted detailed training to data contributors on how to create catalogues, datasets and publish them. 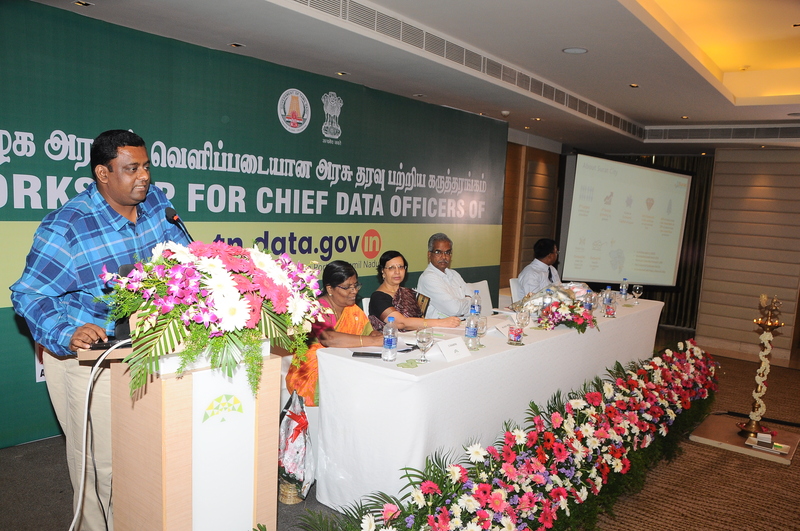 He outlined role specific functions of Chief Data Officers, Data Contributors and PMU. 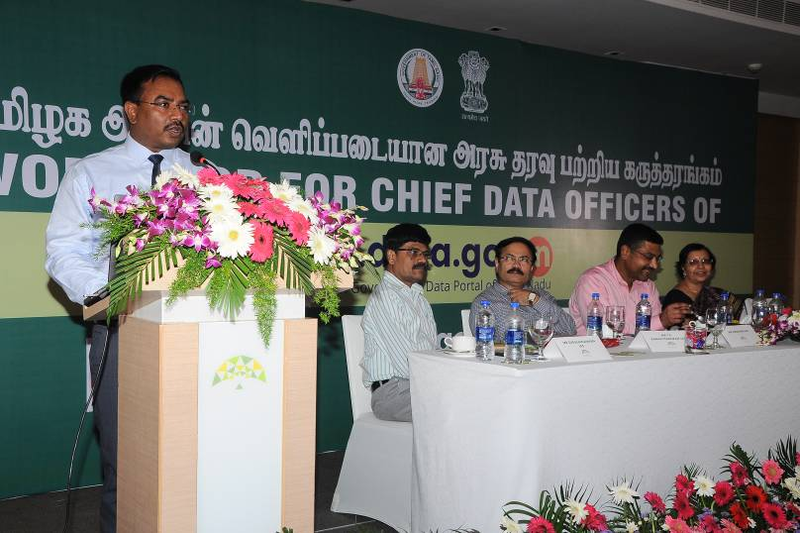 He clarified different queries raised by departmental officers up to their satisfaction. 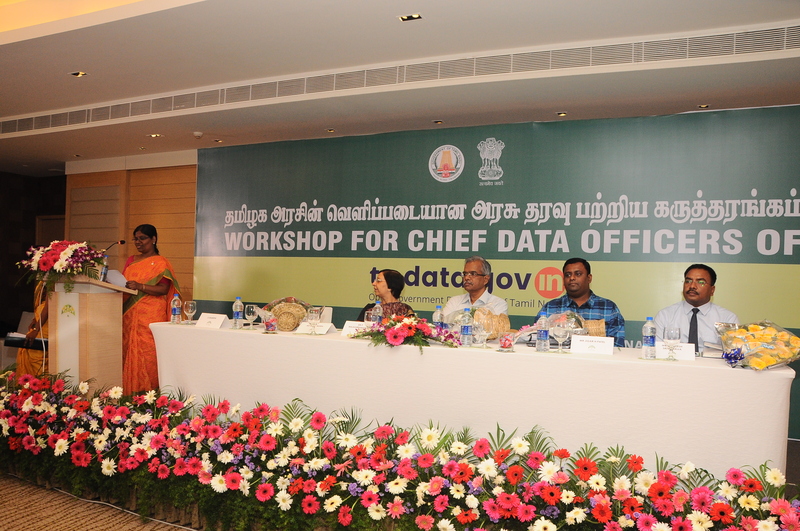 At the end of the workshop, the depts. 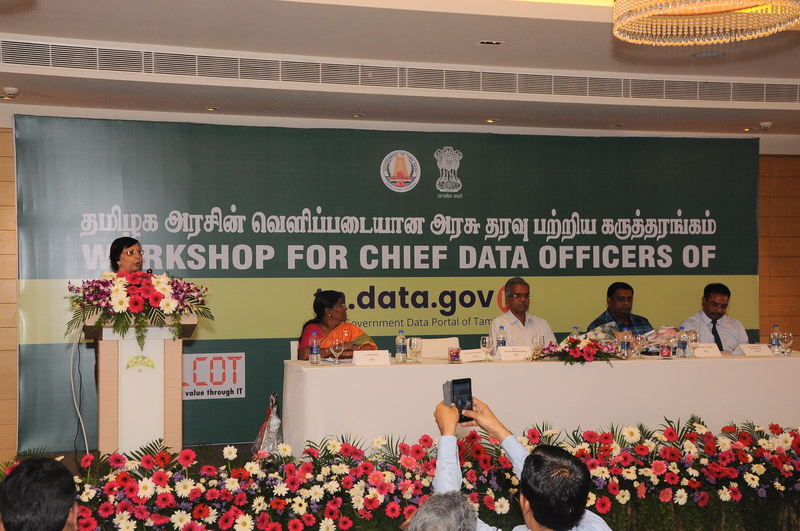 were asked to submit the details of CDO’s/DC’s from each dept within a weeks time and later ELCOT would organize hands on training programmes in phases to the nominated CDO’s and DC’s towards the updation of shareable datasets into the OGD portal. 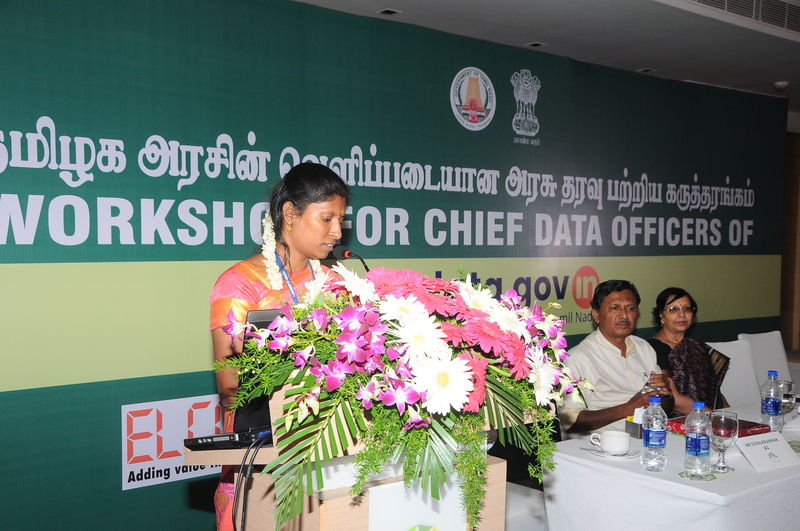 Ms Bhuvaneswari DM(eGov) ELCOT, gave vote of thanks at the end of the workshop. She specially praised deliberations by Smt Alka Mishra & Shri Akhilesh. 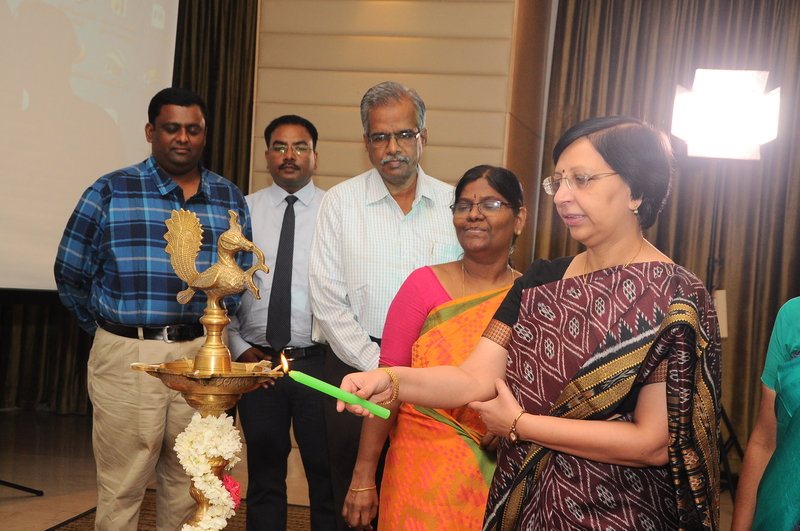 The workshop was organized by ELCOT, & IT Dept in association with NIC.